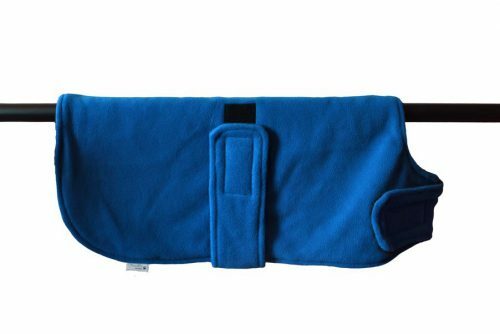 Our handmade underbelly drying coats are great for quickly drying your dog after they have swam in a river of the sea or after a bath. 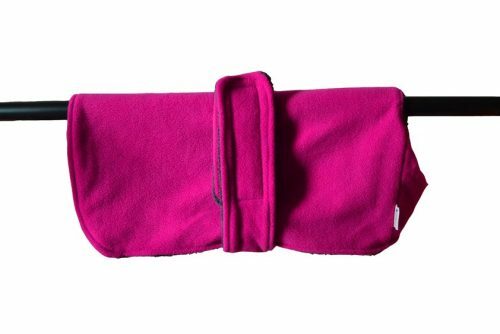 The underbelly drying coats are lined with a towel material and simply slip over the dog’s head. 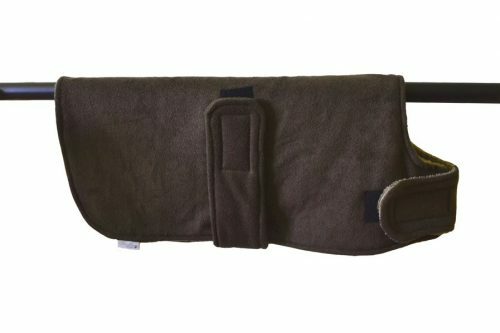 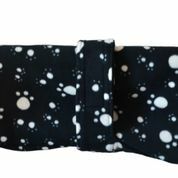 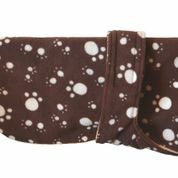 The underbelly strap wraps around your dog and fastens securely and comfortably. 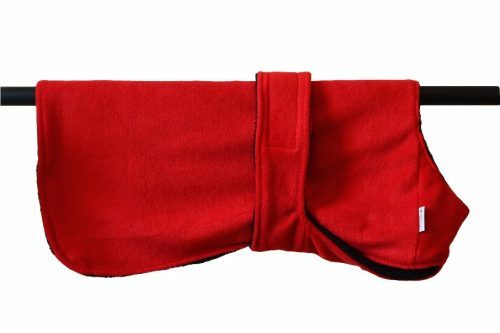 The fast drying absorbing qualities of the underbelly drying coat ensure that your dog is warm and dry as quickly as possible.